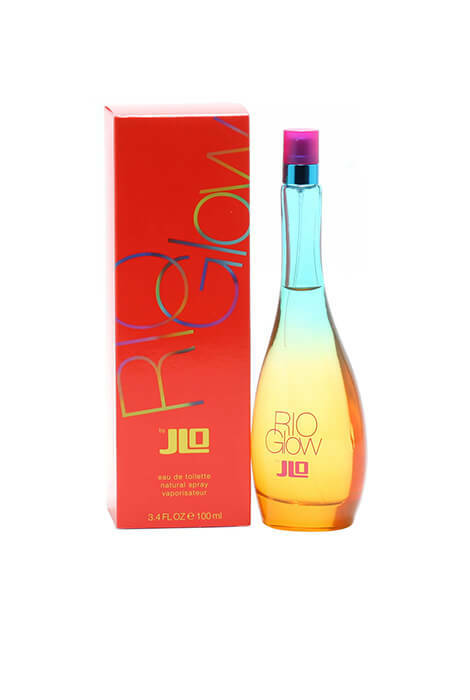 JLO Glow Rio is a musky, sweet floral scent. This fruity scent, with notes of peach, pear, orange blossom and plum, is a sweet addition for you! Features top notes of peach and pear, middle notes of orange blossom and plum, and base notes of vanilla and musk. An EDT spray. 3.4 fl. oz.